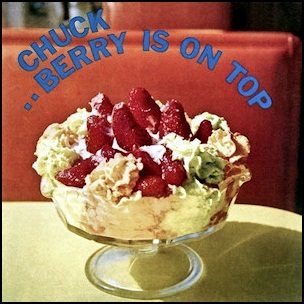 In July 1959, “Chess” label released “Chuck Berry Is on Top”, the third Chuck Berry studio album. 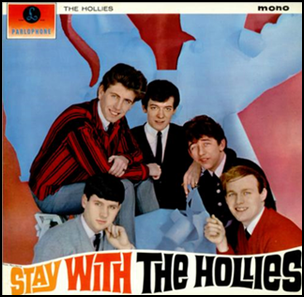 It was recorded 1955–1959, in Chicago, Illinois, and was produced by Leonard Chess and Phil Chess. 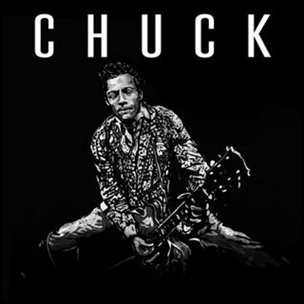 All tracks by Chuck Berry. 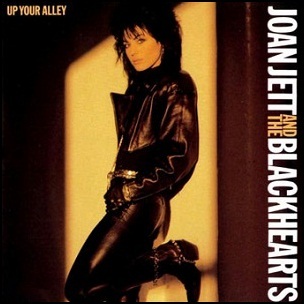 On May 23, 1988, “Blackheart” label released “Up Your Alley”, the sixth Joan Jett and the Blackhearts studio album. 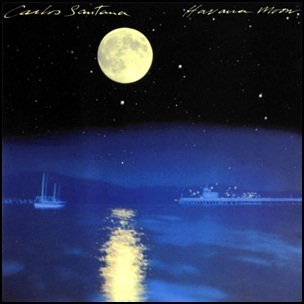 It was recorded in 1988 and was produced by Kenny Laguna, Ric Browde and Desmond Child. 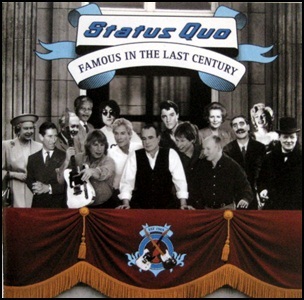 On April 5, 2000, “Mercury” label released “Famous in the Last Century”, the twenty-fourth Status Quo studio album. 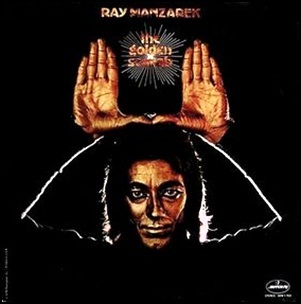 It was recorded in 1999 – 2000, at “Astria Studios” and “ARSIS Studios”, and was produced by Mike Paxman.